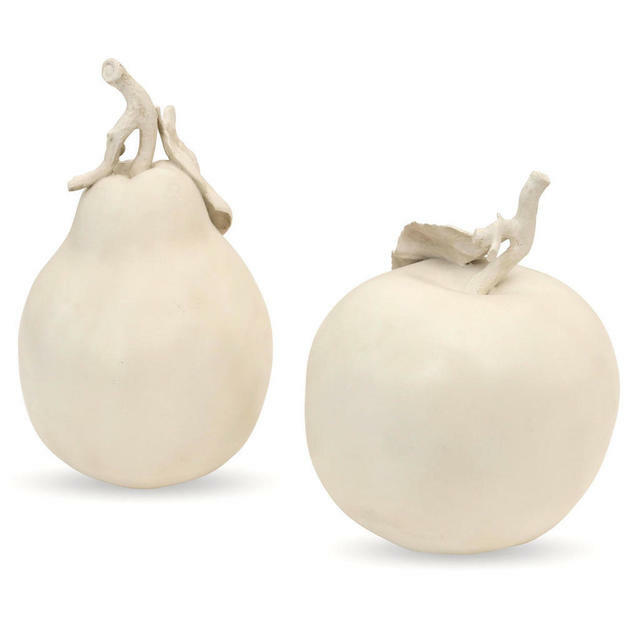 Delightful alabaster styled apple and pear, perfect as a little objet d'art for the orangerie or garden room. Decorative alabaster apples and pear set in soft cream finish. 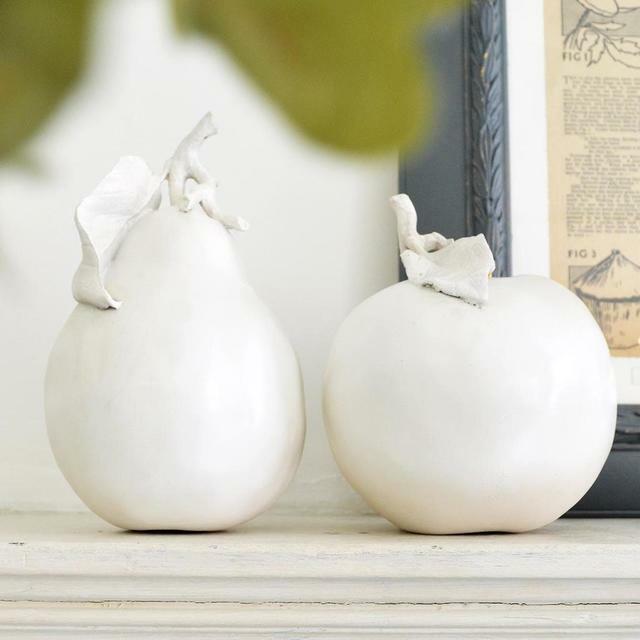 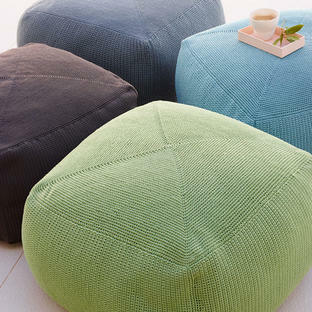 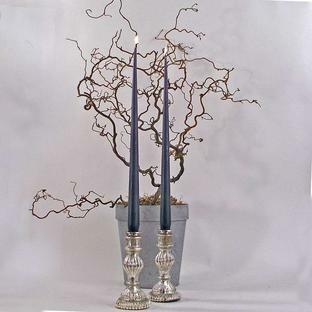 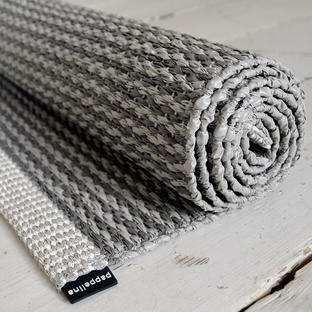 Use to accessorize a shelf or mantlepiece.